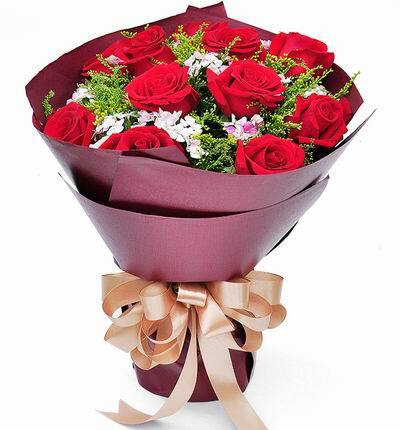 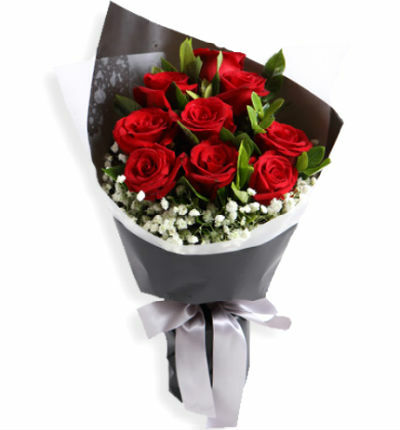 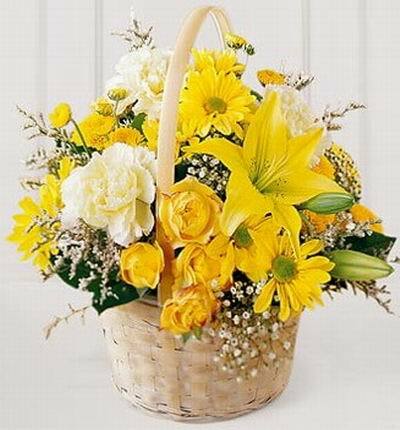 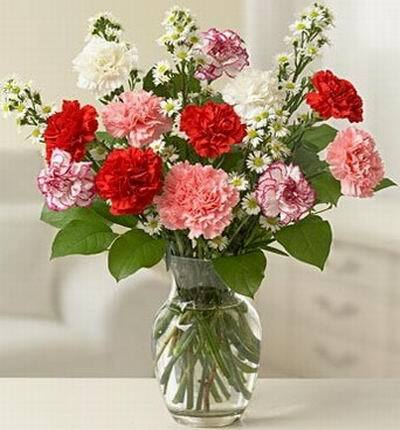 Bangladeshflorist.com Celebrations in Bangladesh with flowers, gifts, flower and gift designs. 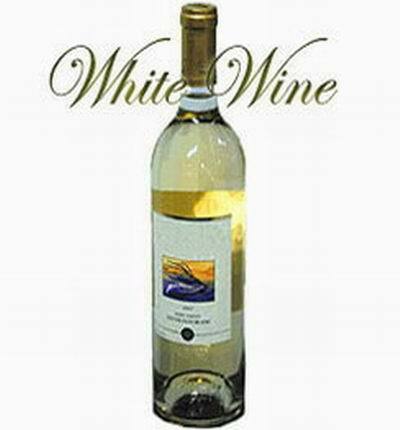 Celebrations!! 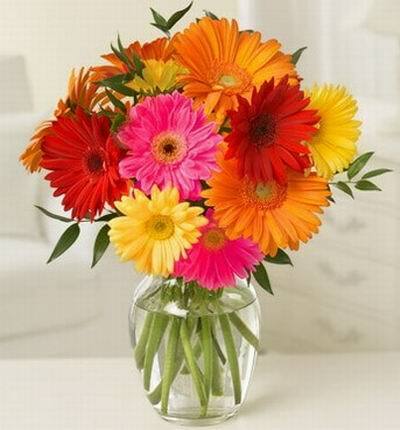 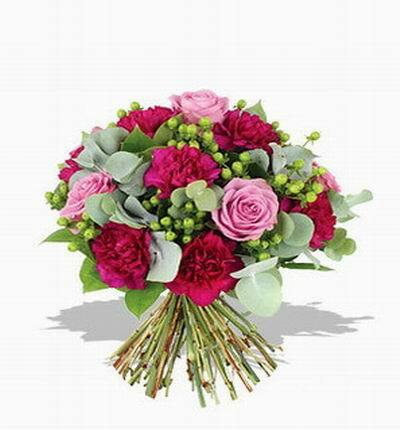 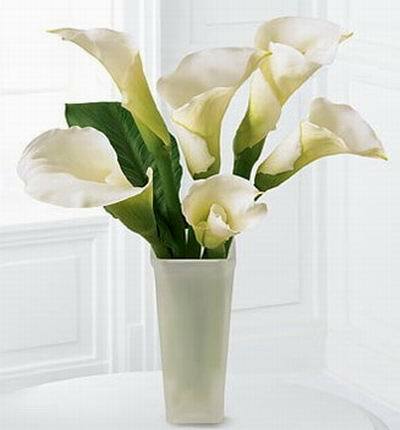 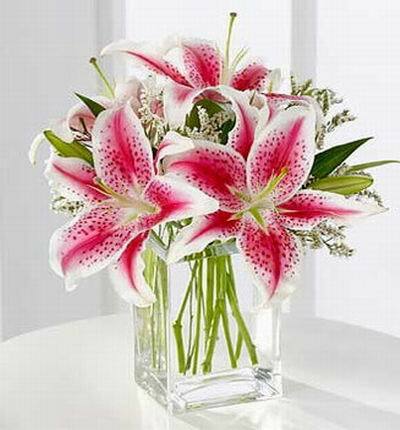 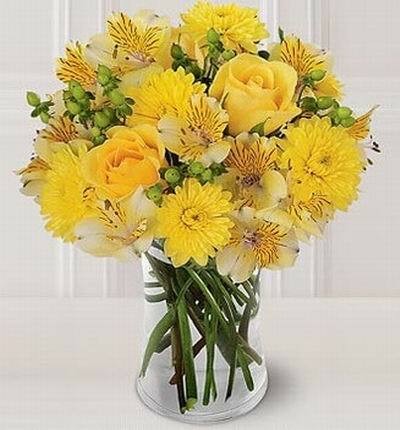 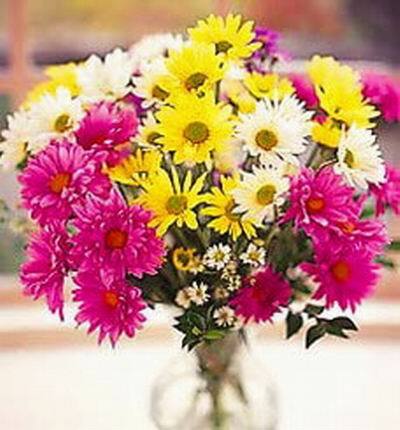 Send flowers to Bangladesh for celebrations, parties and events.